Prezentare "A fascinating book by a distinguished Vermont physician." For centuries the vigorous and healthy families of Vermont have passed down simple commonsense home remedies for all sorts of common aches and pains, from one generation to the next. 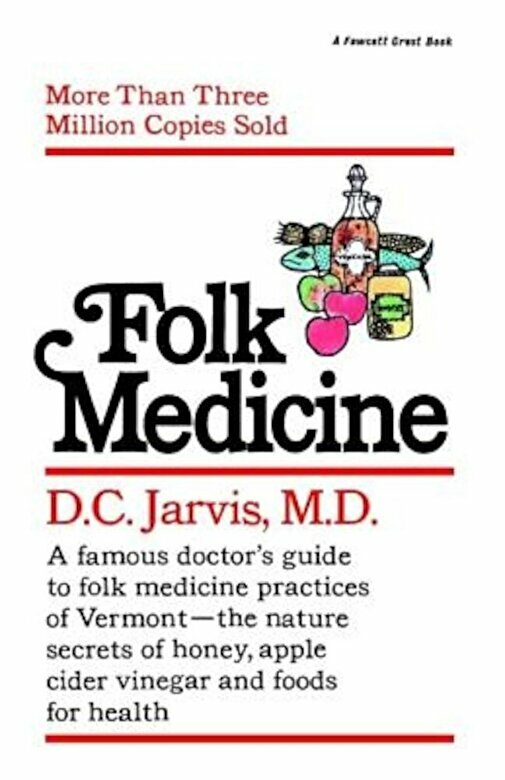 Dr. Jarvis spent years practicing medicine in the Green Mountains and observed the natural wonders of Vermont folk medicine. He shares that wisdom in this helpful book in order to help you: burn body fat and decrease body weight, improve sleep and overcome chronic fatigue, reduce high blood pressure, and much more.